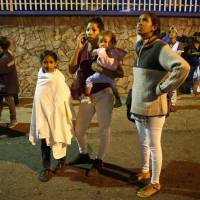 CARACAS - A powerful earthquake shook Venezuela’s northeastern coast on Tuesday, spooking residents in the capital who evacuated buildings and briefly interrupting a pro-government rally in favor of a series of controversial economic reforms. 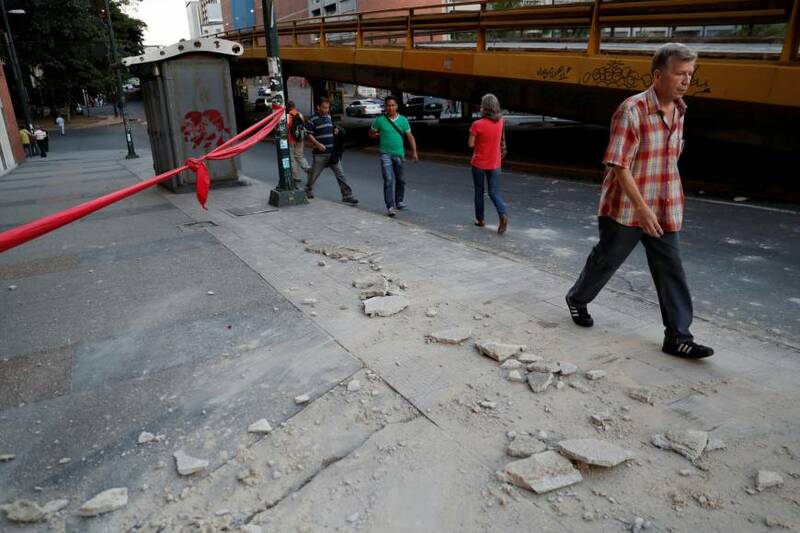 The U.S. Geological Survey put the magnitude of the quake at 7.3 and said it had a depth of 76 miles (123 km). Its epicenter was 12 miles (20 km) northwest of Yaguaraparo, Venezuela. 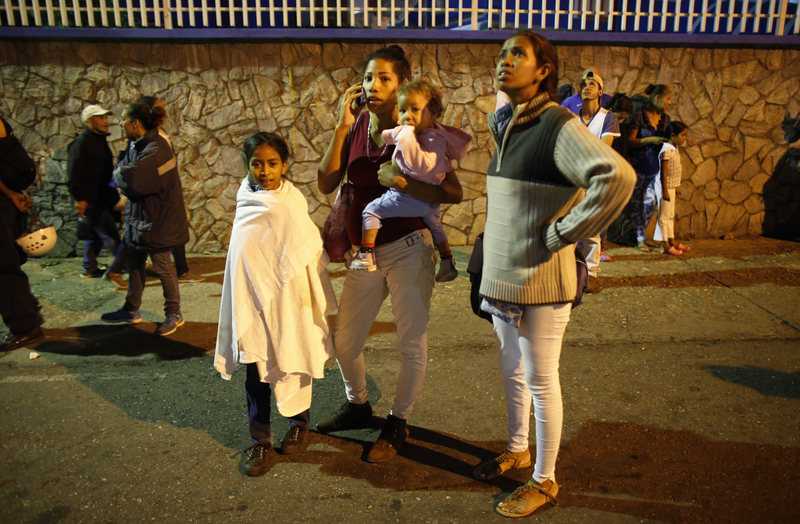 The quake was felt as far away as Colombia’s capital of Bogota, and in Caracas office workers and residents fled from their buildings and homes. 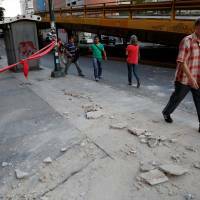 The confusing moments after the quake were captured on state television as Diosdado Cabello, the head of the all-powerful constitutional assembly, was delivering a speech at a march.